When is the best time to buy a car? People ask this all the time. Is there really a time that's better than others? While it's possible to get a great deal at any time, there are some general rules that apply. The best time to buy a car is first something you need to answer. Why are you planning to buy a car? Do you have some extra money to spend or are you in love with the new latest and greatest car of your choice? Those are not necessarily the best times to buy a car. Unless you are very wealthy and money is no object, make sure that you actually need to buy a car and that you can afford it. Assuming you need to buy a car, here are some of the guidelines to follow if interested in getting the best deal based on time of purchase. The end of the month or last week of the month is usually better than the first few weeks of the month. This is because car dealerships and salespeople have sales quotas. They may be trying to sell that last car or two to reach their quota or increase the incentive to the dealership. They may be willing to bargain a little more at month end to insure they reach their goals. The best month to buy a car may be December. In most areas of the country it's winter time and cold. While customers purchase cars in December, traffic is usually less than at most other times of year. The above rule about end of month holds true also but I would choose the week before Christmas as most consumers are spending their money on less expensive gifts. July through October. This time of year is when new models begin to arrive at dealerships and sales begin to move last year's models out to make room for the new models. You may need to contact your local dealerships to determine when the new model of the car you are interested in is going to begin arriving at the dealership. If it will arrive in October and you are planning on purchasing the current year's model, start watching the ad's in newspapers or calling to follow the discounts that dealerships may be offering. Finally, any time the manufacturer offers financial incentives through cash back or special financing may be the right time for you. 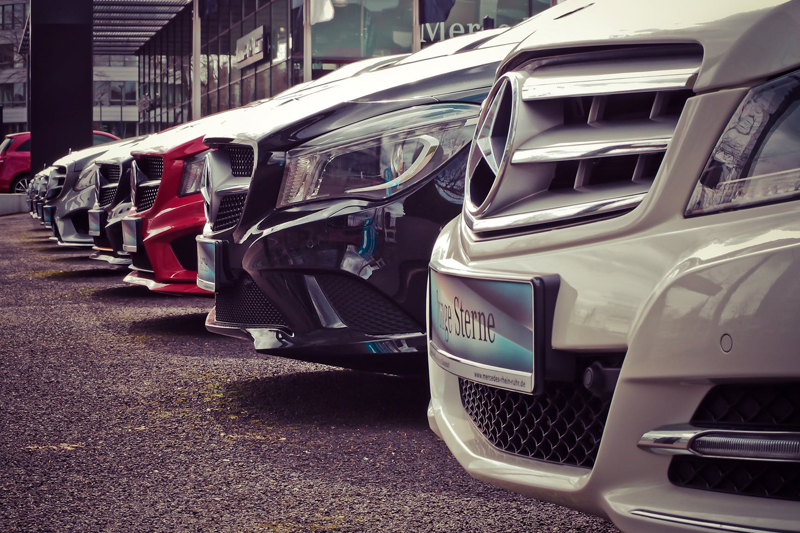 While there are no firm rules as to best time to buy, the guidelines discussed may give you an advantage when purchasing your next car. Need help buying or leasing your next vehicle? Check out our car buying services at ProAutoBuying.com. We'll help you get the best deal possible. Content copyright © 2018 by Stephen M. Hague. All rights reserved. This content was written by Stephen M. Hague. If you wish to use this content in any manner, you need written permission. Contact Stephen M. Hague for details.